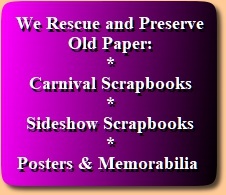 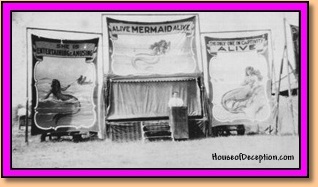 Here are some photos of Golden Age carnival sideshow bally platforms and banners. 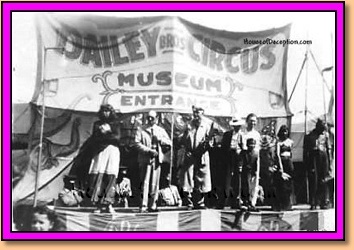 Soon we will display images of the most prominent sideshow banner artists of the Golden Age, including Johnny Meah, Jack Cripe, Fred Johnson, Al Renton, Snap Wyatt, and Jack Sigler. 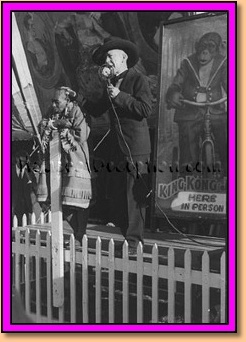 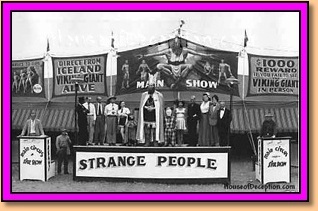 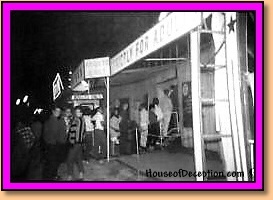 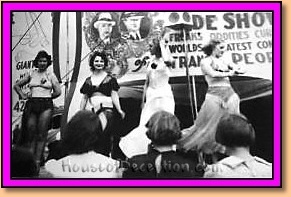 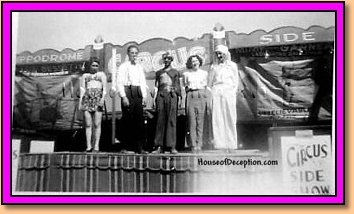 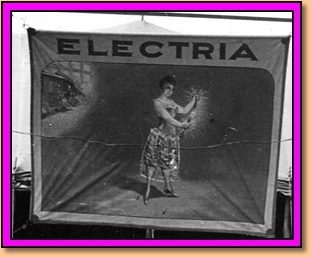 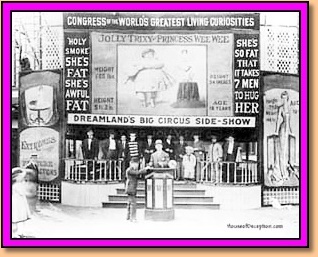 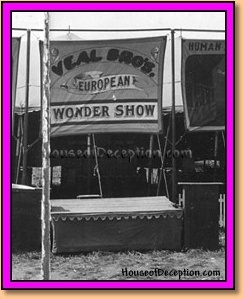 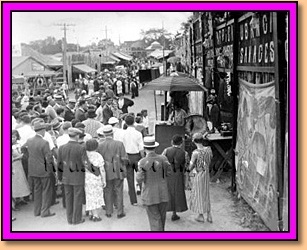 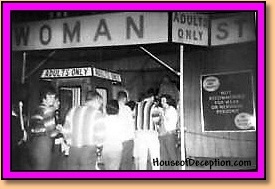 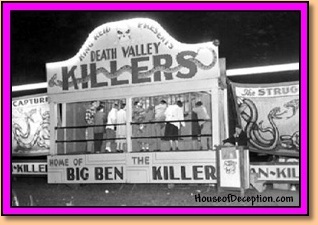 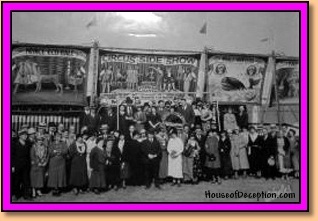 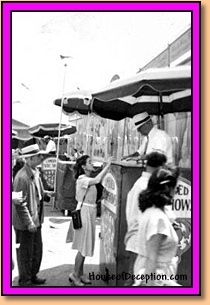 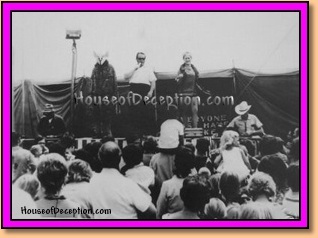 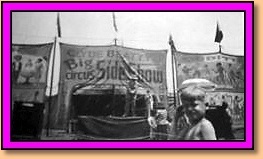 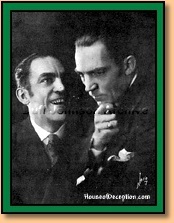 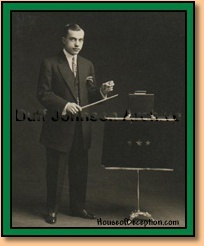 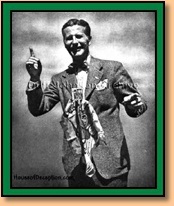 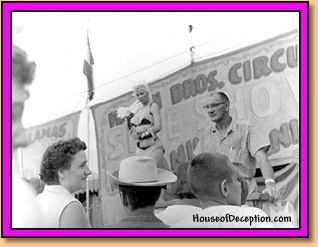 See our Sideshow Performers page for photos of various show people of the Golden Age.